To establish or finance: (a) Scholarships, and/or (b) Incentives and awards. The applications are due December 15th. 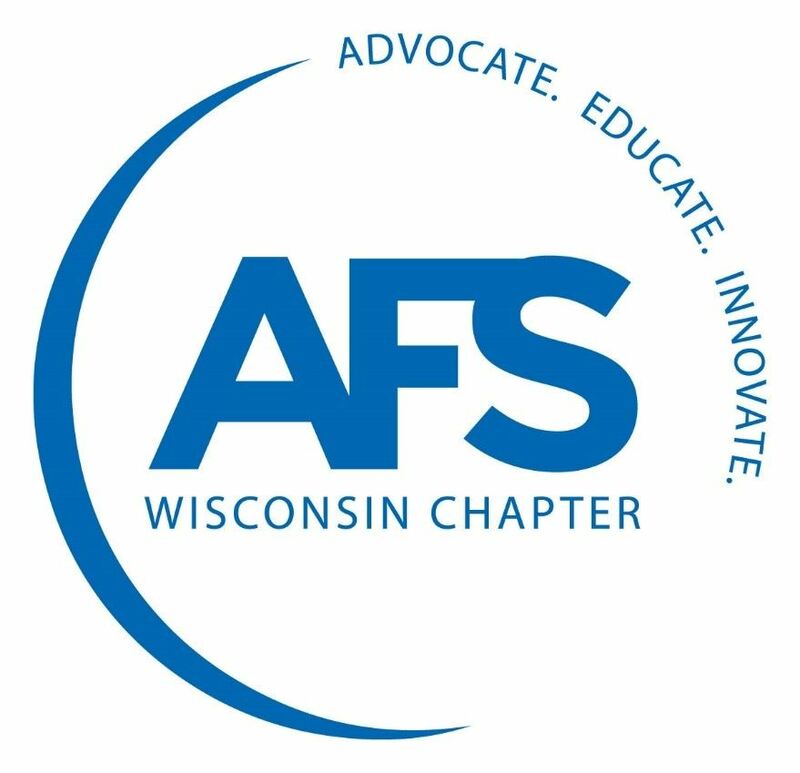 Awards will be presented at the Annual Wisconsin Regional Foundry Conference and Exposition in February. Please click here for additional information on this scholarship. For undergraduate students (primarily FEF schools, but qualified students attending non-FEF schools will be considered). The applications are due by January 1st. Awards are generally made the following February. Please click here or additional information on this scholarship. Our member companies are always looking for qualified students who are passionate about the foundry industry. If you are a student looking for co-op and/or full time opportunities, please click here and submit your resume! We will list your information on our website to assist you in your career path. The applications are due by December 15th. Awards will be made the following February.